This is a brief review about the musical app BIAS desktop. I have tried to be honest with my views on using the app. This is just a hands - on review. The Pros and Cons of this app have been listed to provide valuable information for the reader to get an overall knowledge about the app. Hope this article is useful for the reader. The concept of miking an amp is the most popular method of recording guitars. But it may not be practical in a home studio style setup, as you need to turn up volume pretty high to get those amazing lead sounds. Sometimes, people won't appreciate the loud, high gain guitar noises. To solve this you can use BIAS desktop. BIAS desktop is the one of the best guitar-amp modeler and designer. 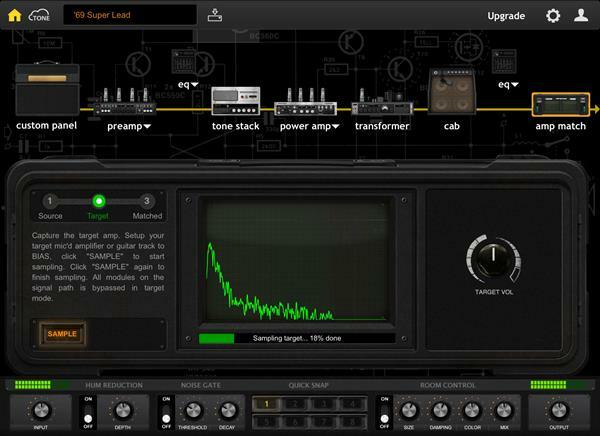 You can even use many sounds using BIAS desktop which, otherwise would require lot of stompboxes, amps,etc. Want to create your own signature sound. Now you can do it with BIAS desktop. With BIAS desktop, you can change the preamp, tubes, transformers, tone stacks, cab and mic or change the mic placement to make your own signature sound. Want to use the cranked up sound of your favorite amp in your songs without annoying your neighbors? BIAS desktop can help you. 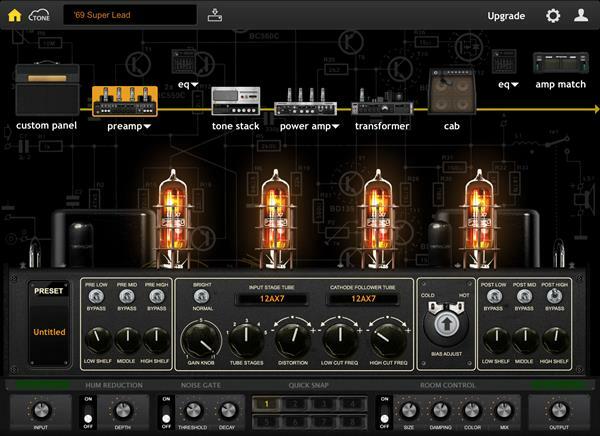 With its awesome Amp match technology, you can simulate your amp in BIAS desktop. The Amp matching process is simple. Start BIAS desktop in your DAW. Create a tone in BIAS desktop which sounds close to your amp. Add the Amp match module in the signal chain. Connect your guitar to the audio interface. Press "Sample" button and strum continuously until the sampling process reaches 100%. Connect your amp signal to your audio interface. Select "Target" option and again strum until it reaches 100%. Once again connect your guitar to the audio interface and play it. Tweak the knobs available if you need to fine tune your sound. There you go, you can now use your amp without actually using it. Not only does BIAS desktop provide you with the power to create your own amp sounds, but you can also customize the appearance of your amp. You can change the tolex, panel, and knobs, and name your custom amp. There is also a preset feature available on the BIAS desktop. Now you can change your sounds with just a click; on the contrary, To change sounds in real world, it will take lot of time, as you have to change the amp, pedal, signal chain, etc. there are 8 preset slots available in this plugin. Tone cloud is a place where BIAS users can share their patches. You can now download amazing patches from it or share your own. 8 GB of RAM is recommended, may also work on 4 GB of RAM. Needs at least 1.5GHz Dual Core Processor, 2.0GHz or more is recommended. Needs 250MB or more Free Disk space. Needs OS X 10.7 or later version. At least 700MB free disk space is required to start BIAS desktop. Amazing sound quality, easy to use and well-designed user interface, fast and speedy, realistic sound, performs well without lag. No standalone version; needs a Digital Audio workstation (DAW) to start. Offline activation not supported; Internet connection is required to activate the license. 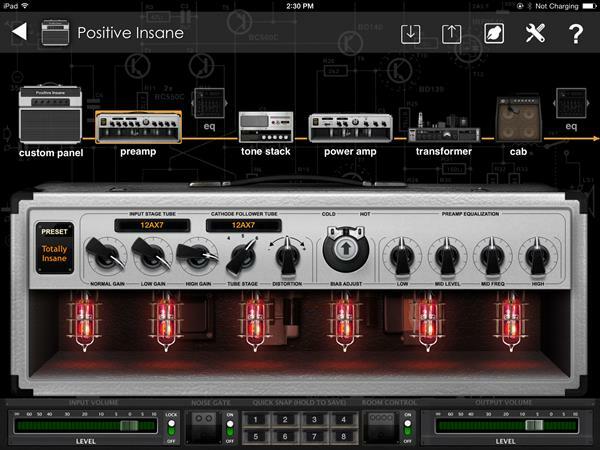 This is good app for guitarists for recording their performances in a Home style studio environment. This app helps in recording your sounds and performances without much noise around. Hope this article is useful in understanding the app and using it. Keep playing. Keep enjoying. God bless.